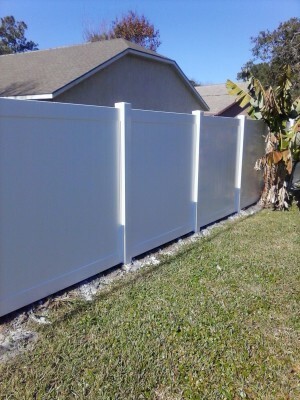 We at #1 Vinyl & Gates sell the highest quality vinyl fence on the market. 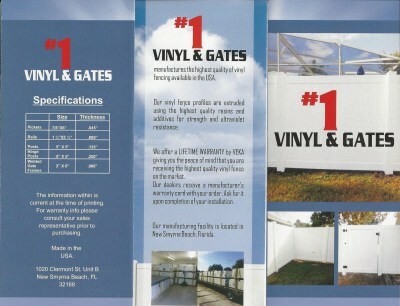 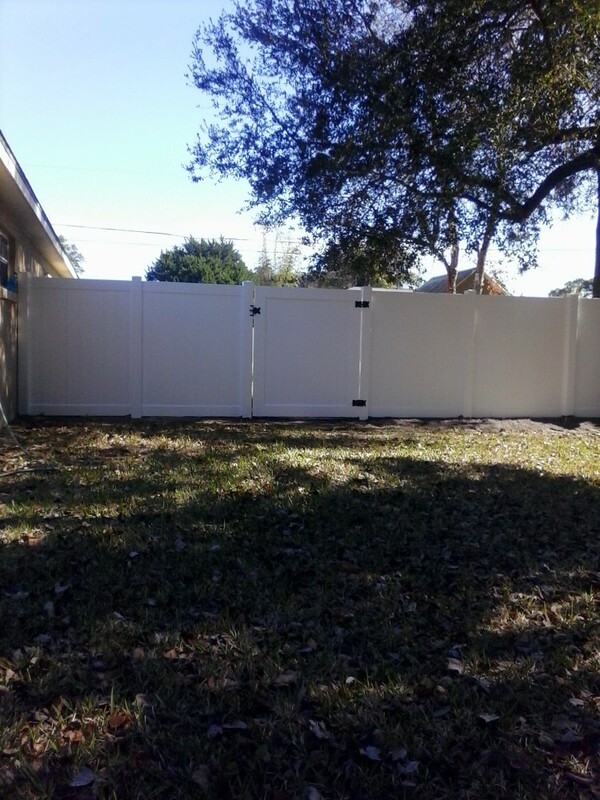 #1 Vinyl & Gates is primarily a gate store, but we do have privacy fencing available. 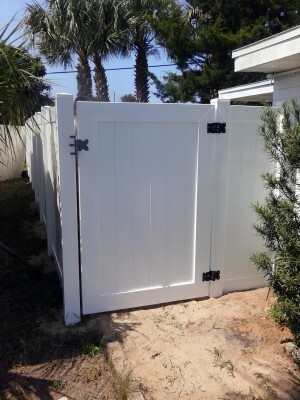 We sell vinyl welded gates as well as wood and chainlink gates built to order. 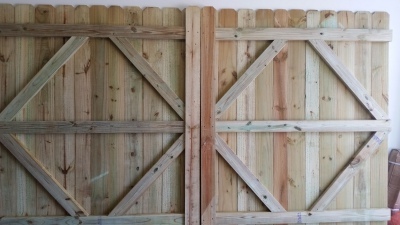 We vow to sell you quality gates and material at a competitive price.